TRUSTED PREMIUM CUSTOM HOME BUILDERS. 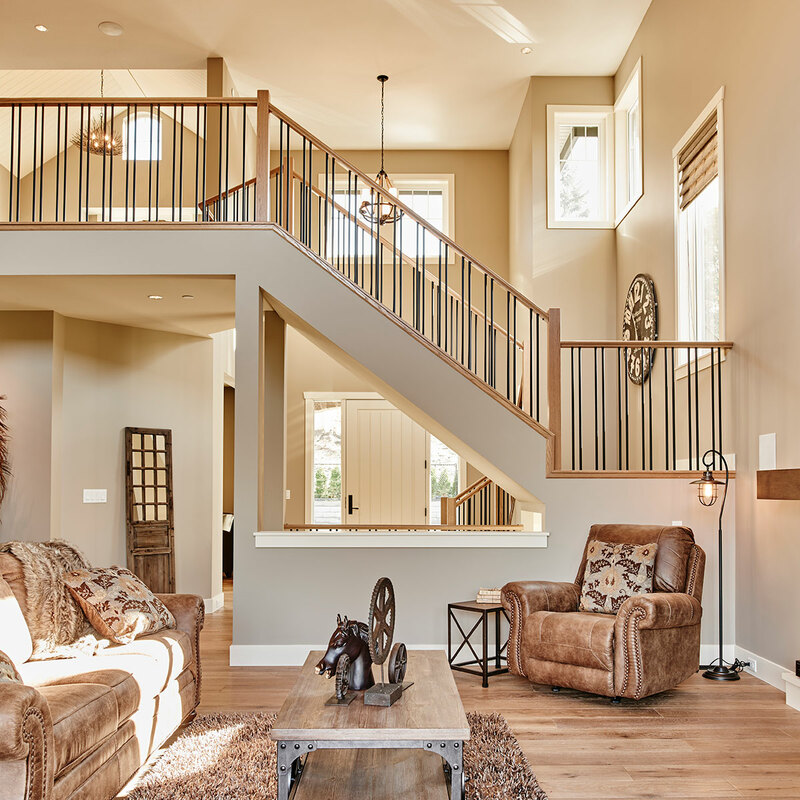 If you are in the market for a custom-built premium home, look no further than Distrikt Homes. 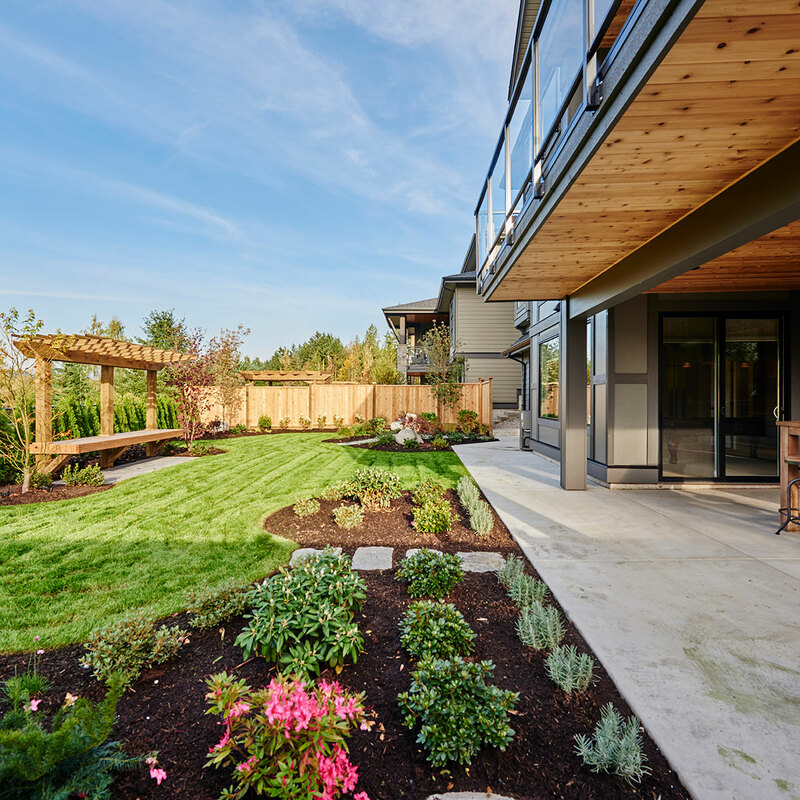 When you hire us to build your new home, you are getting over 30 years of construction experience, backed by the knowledge that we have built over 1,000 premium quality homes in the Lower Mainland. We are an innovator in the construction process from design through to possession, and have a dedicated staff and long-term relationships with quality sub-trades. You can rely on Distrikt Homes to create an amazingly beautiful home. It starts with a belief that if we listen more intently and collaborate more closely, together we will build homes that fulfill your vision and meet the needs of you and your family. We believe people deserve to get more than they dream they can afford, and our experience combined with our excellence in design, construction and service, can make your vision a reality. With meticulous attention to detail crafted into every home, we provide only the highest level of workmanship and materials, ensuring that your home is built with quality. 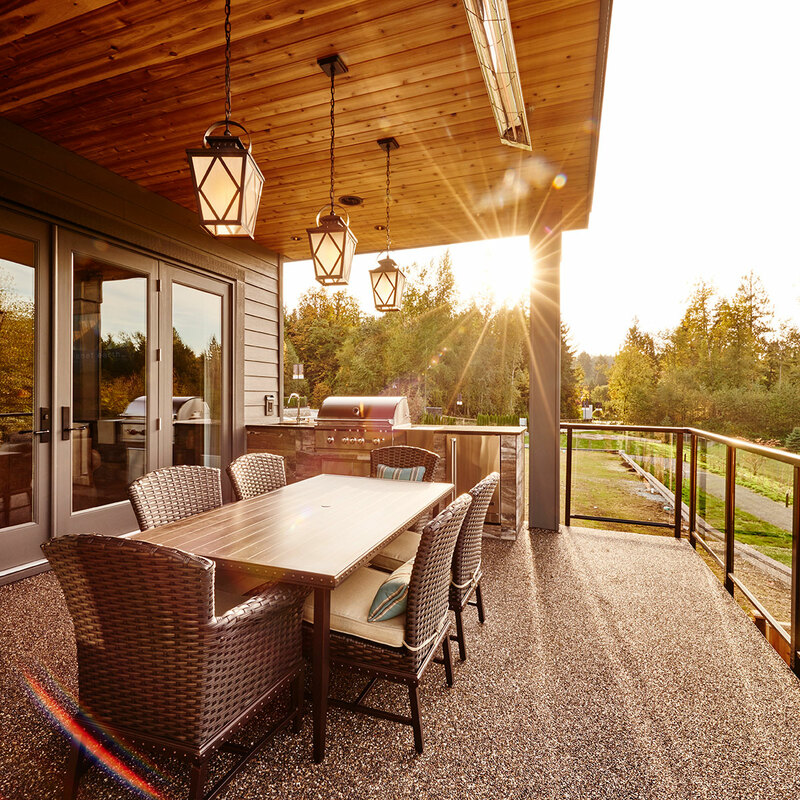 At Distrikt Homes our best practices and uncompromising standards means that we can craft a home that is truly one of your dreams. Contact us today to start building your custom dream home.